The popular places in the world, like Paris tend to get overcrowded on Valentines's Day, but these cities are quieter and just as romantic. Anyone planning a last-minute trip for two on Valentine's Day might find that the most popular destinations, like Paris, will be overcrowded with loving couples, making it difficult to get a table at a restaurant. There are a number of other cities in the world that haven't caught on with Valentine's crowds as yet and are perfect for a romantic, quiet getaway together. 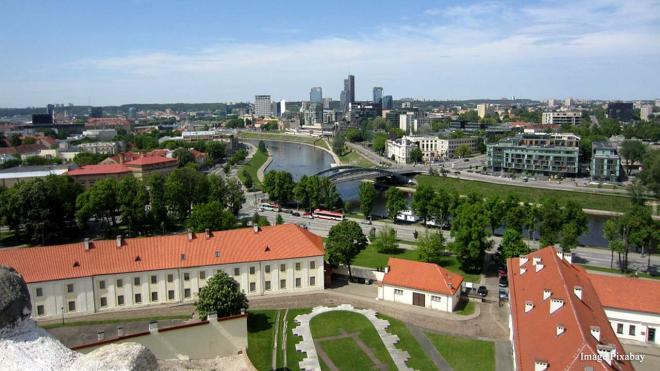 Vilnius in Lithuania hasn’t been caught on the radar by romantic couples as yet and is perfect for a quiet, romantic holiday. The capital of Lithuania has many attractions, including the beautiful Old Town, the historic Gate of Dawn and Uzupis, a zone frequented by artists, with its cute bars and quaint boutique shops. Many people know about the love lock bridges in Rome and Paris, which, while romantic, are threatening the stability of the railings. Moscow has recently caught on to the craze and would be a perfect destination for a quiet Valentine’s holiday. 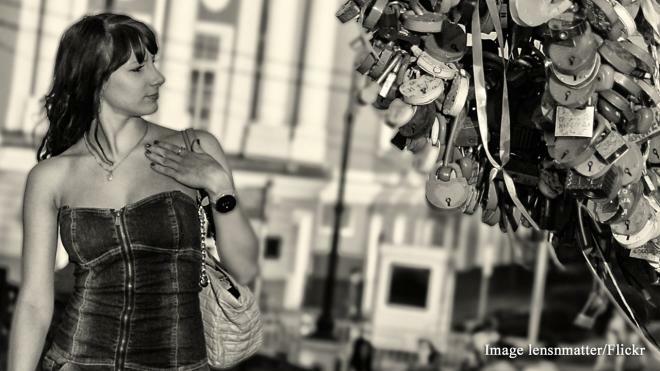 Russian couples place a love padlock on the bridge as a symbol of their life-long devotion to one another and then throw the key into the river below. Then you can explore the fascinating city, its shops and restaurants at leisure.